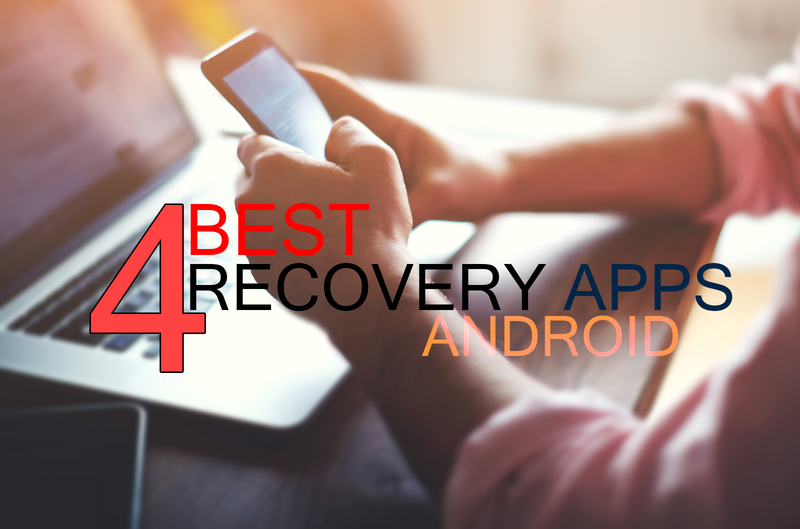 Today you are going to see top 4 file recovery apps for android. Have you ever tried an android recovery app? If the answer is yes, you probably know that most of the recovery apps on the Google Play are fake and crappy. I have tried a lot of recovery apps for this article and then found 4 best apps you can rely on. Note: This article reviews both free and paid recovery apps. 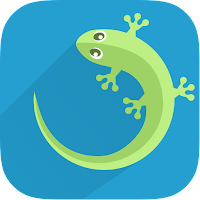 I have already mentioned this app in an article titled "How To Recover Files On Android", if you haven't read that yet, go ahead and read it. Seriously guys, go and read it and then come back here later. It has a well-designed user interface, you can recover pretty much anything by using this app. Yes, you can recover images, videos, audios, packages, documents, installation files. SMS, contacts, WiFi passwords, WhatsApp messages and Kik messages. The "Recover File" component has a wizard style interface, and it is very useful. But other components don't have that. If those components had at least an option to select the disk, the app would be very easy to use. Dr.Fone don't have as many features as the GT Recovery, but you can recover messages, contacts, images, and videos very efficiently by using this app. 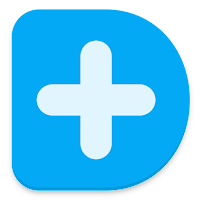 Just scan your phone/tablet with the Dr. Fone, you will see that the Dr.Fone has a better algorithm for finding deleted files (better than GT recovery). 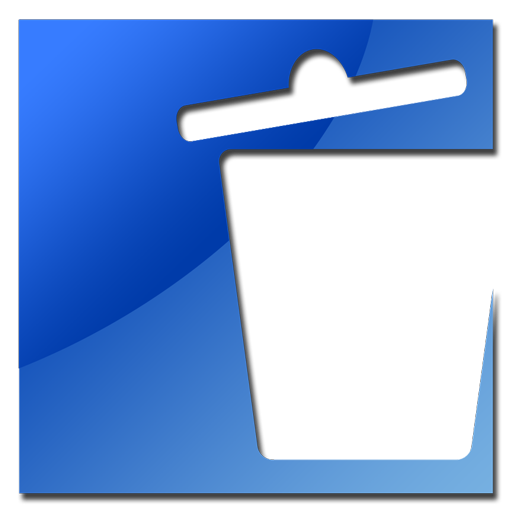 You can use this app on a rooted or a non-rooted device, if you install it on a non-rooted device, you can only use the app to recover deleted photos. 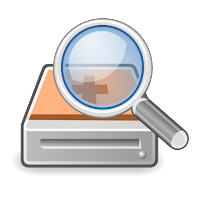 With root access, the DiskDigger can help you to recover pretty much any file you want. The user interface of this application made me remember the windows mobile UI. This app is very good at finding and recovering lost files. It also allows you to save the recovered files directly to Dropbox and Google Drive. The free version of this app can restore all supported image file types and all types of data, including SMS, call logs, and WhatsApp or Viber conversations. Update: Here are two other working recovery apps. Photo Recovery : Recover image files very efficiently without root access. Video Recovery Beta : Recover videos, and it also doesn't require root access. Sounds good. I know another this kind of software. It is iReparo for Android. Really work.